Any business that relies on transport vehicles does not want their drivers to experience accidents. Incidents such as these mean damages and costly repair. 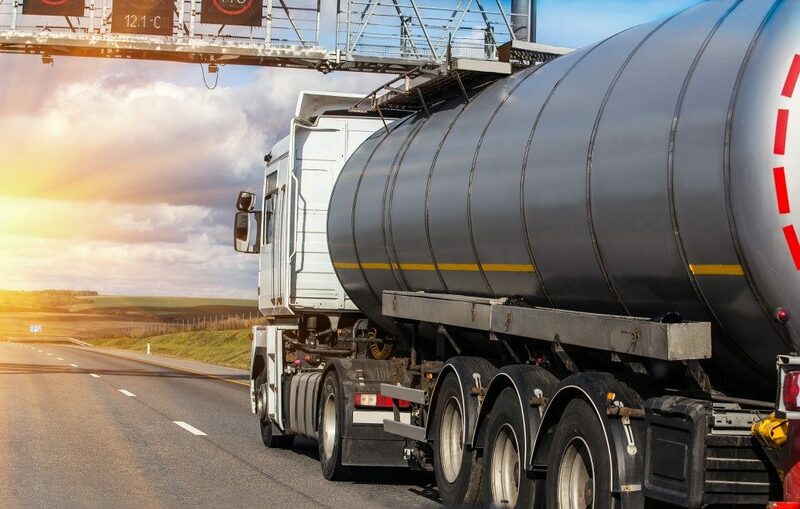 Many transport companies take preventive measures to avoid such incidents; but unfortunately, every trip has a risk of accidents no matter how prepared you and your staff are. Don’t be caught off guard and follow these suggestions to your advantage. Valuable contact information should be part of a driver’s routine when they go on a delivery run. The management of truck drivers requires you to encourage them to place a list inside their vehicle and have it promptly displayed where they can see it. The company number, a legal representative, their insurance provider, and other emergency numbers are all essential to a driver. Drivers should also know the proper procedures when they are involved in an accident. Make sure they have First Aid Training and even the basic first response information in case of an accident. A list of standard procedures (SPOs) could serve as a guide too. Drivers should know basic first aid responses, such as the Heimlich Maneuver, using an automated externa defibrillator, using a fire extinguisher, and knowing basic CPR. Many drivers should also know the symptoms of strokes, heart attackes, and food poisoning. If the driver meets an accident, they should call the authorities and make a record of the incident. They could take pictures and videos of the damage. They could also record of what the other party said on what led to the accident. Require your drivers to send a report of these events to the insurance provider and the lawyer. If they have to go to a hospital, they could ask the staff to take pictures of the injury and ask for a medical certificate that details the extent of the injury. With any accident that happens involving your company’s vehicles, you will need to deal with insurance claims and legal disputes. Choose an insurance provider that covers moving trucks and transport delivery vehicles. You should also choose a lawyer who knows about truck drivers’ rights and the legal process in such cases. 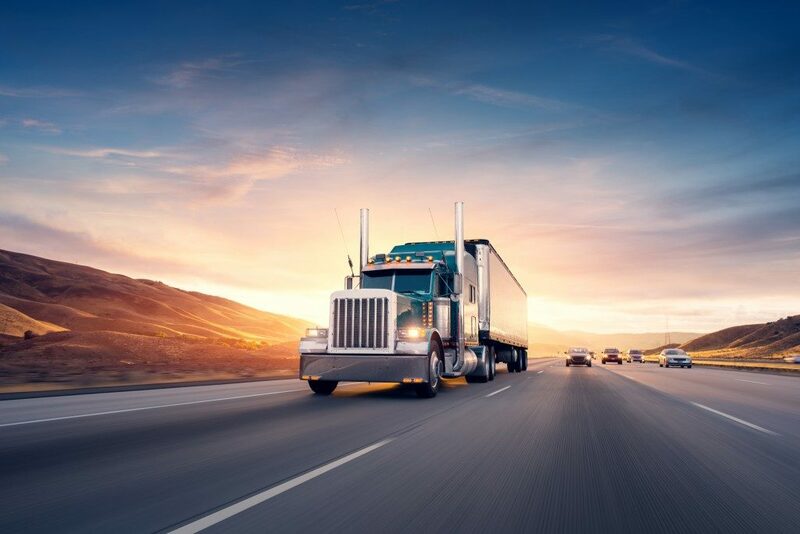 You should also make sure that your drivers have a proper contract with your company that delineates their responsibilities, whether they are contractors or employees. Some companies hire contractors and let them use their trucks; however some companies have a fleet and hire only drivers to make delivery runs. Make sure that that divers’ contracts cover liability and responsibility in both cases. Making the proper preparations will make sure that any problem your drivers encounter on the road can be resolved, either by a simple discussion or through a court case. Either way, you have to be prepared with the right documents, the right legal team, and an insurance provider that can protect you from any possible damages. These suggestions can make a lot of impact on how much or how little you lose in an incident.